Check out some of our commercials | M&W Hauling, Inc.
We have made many commercials in the past years to advertise to our local community that we could help out people by saving them money on their trash bill. 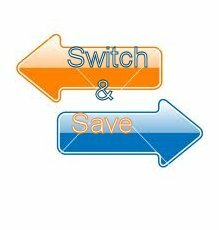 Join the fun and switch and save. With low rates and excellent customer service. WE are the right company for your garbage disposal needs.